The Danish software company ConPDS has developed a software for digital scanning of container codes. The ConPDS OCR-engine integrates with a company's software solutions, smartphone apps, and logistic systems by integrating just a few lines of code. ConPDS OCR engine is a plug-and-play software library that is designed to save hundreds of development hours. 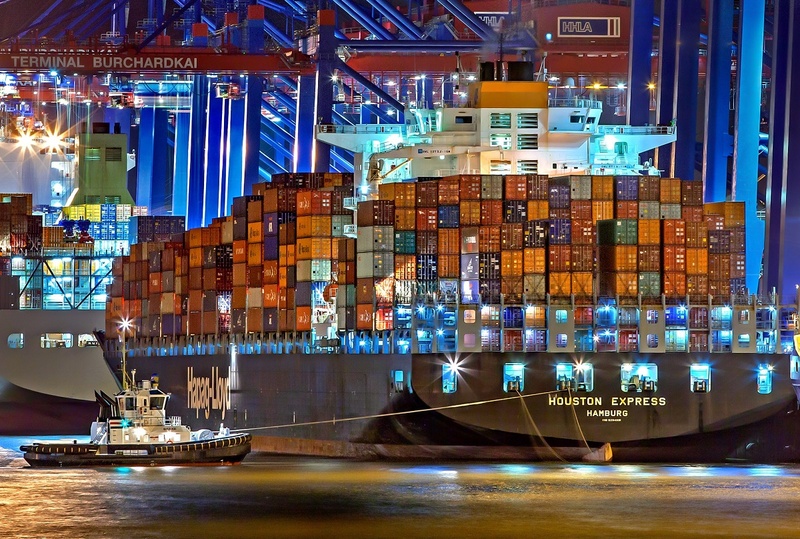 "There seems to be a huge market for Automated Container Code Recognition. The accuracy rate from generic OCR-engines is not high enough, and therefore many companies still use handwritten or semi-automatic solutions. That challenge has now been solved, and the result is an AI-based and very robust OCR-engine software that will get the highest possible recognition accuracy," said Morten Steen Sondergaard, CEO of ConPDS. The ConPDS OCR engine software is based on well-defined international container code standards. It works online as well as offline and has an high recognition rate of container codes. ConPDS features an OCR engine for Automatic Container Code Recognition - also known as ACCR. It has been developed with the sole purpose of scanning and recognizing BIC (ISO 6346 standard) and ILU (EN 13044-1 standard) container codes- and for BIC containers also the ISO Size Type codes. All it takes is a snapshot from a smartphone, digital camera or even a stationary camera.